The deadline for grant applications to the Social Enterprise Development Fund for 2019 is Friday, 25 January, writes Brian Byrne. The Fund supports social enterprises — businesses that trade for the common good, which address social needs, strengthen communities and improve people’s life chances. The €1.6 million fund will be delivered over two years, 2018–2020. 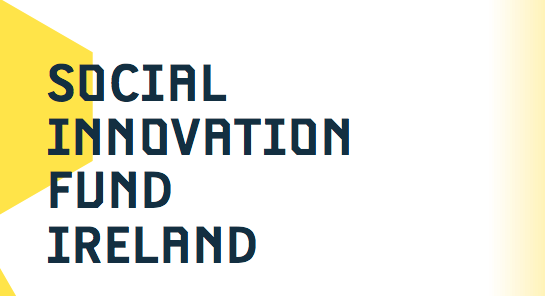 It was created by Social Innovation Fund Ireland (SIFI) in partnership with Local Authorities Ireland and is funded by IPB Insurance and the Department of Rural and Community Development. 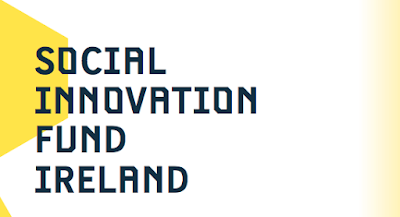 The Department of Rural and Community Development provides match funding for all funds raised by Social Innovation Fund Ireland, through the Dormant Accounts Fund. In last year's stage, Kildare based Sensational Kids received €50,000 and a place on an 'accelerator' development programme. Successful applications for grants were made nationwide by social enterprises working in the fields of mental health, nutrition, cohousing, personal development, social placements on farms, easing isolation among old people, and more. Further information is available from Kildare County Council, Áras Chill Dara, Devoy Park, Naas; Telephone (045) 980200.